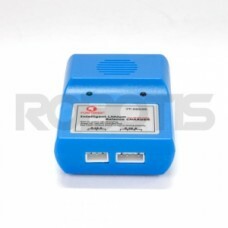 - This charger is intended for the Li-Po battery. - Uses the SMPS for power when charging, thus it must be accompanied with the SMPS 12V 5A. - Do not charge 2S and 3S Cell together at once. - Do not charge the battery when it is being used by the controller.